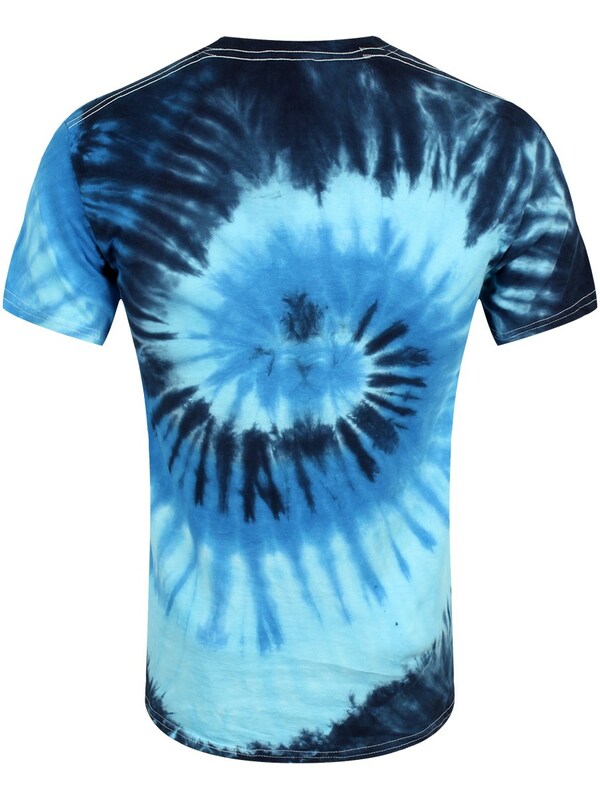 Be bold, be brave and be blue with this tie-dye Makunga t-shirt by Unorthodox Collective. 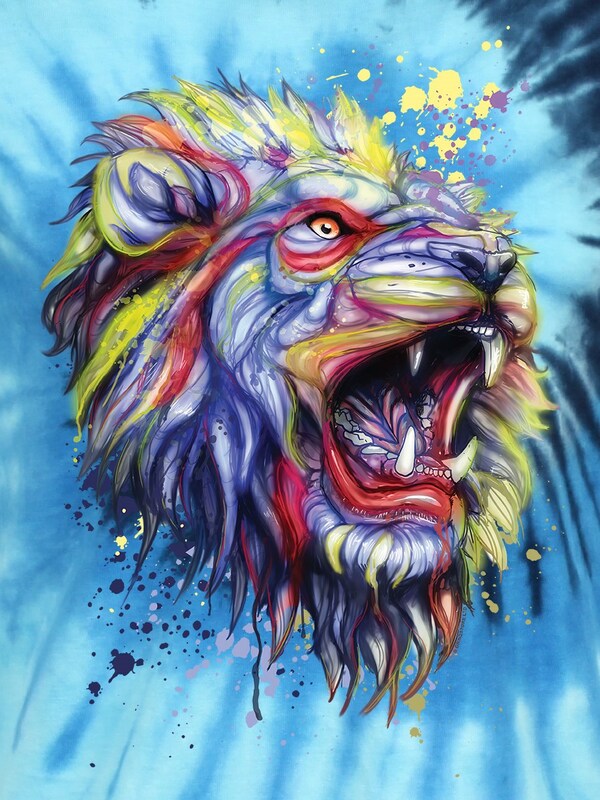 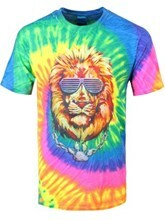 With it's mesmerising spiral background and hypnotic bold colouring - why aren't all lions rainbow coloured?! 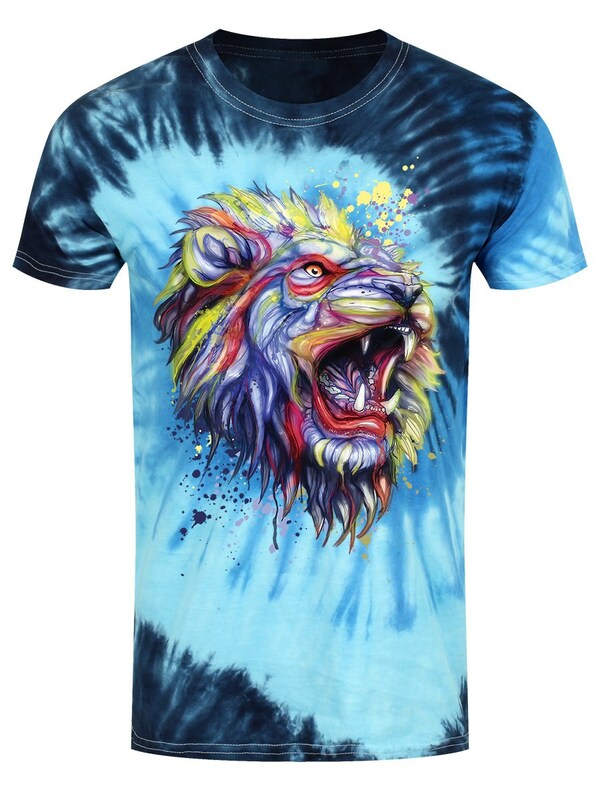 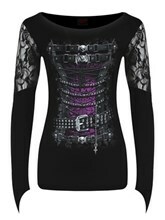 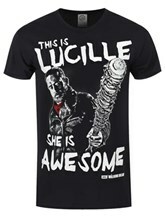 - this tee will brighten your wardrobe and your day!